Can we have a hidden form in which we can make notes per application? In that hidden field, if we have a check box that when checked, an email can be sent to submitter as the final registration process is complete? 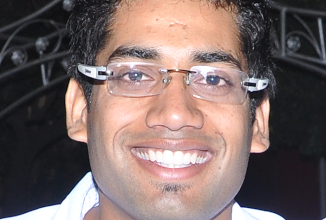 Do you mean say that you want to add a hidden checkbox and textbox in your form. 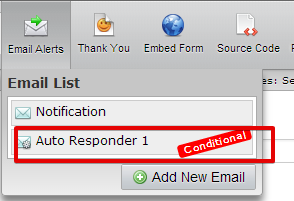 When you select the checkbox then only auto-responder should be sent to the person who submitted your form? 1. 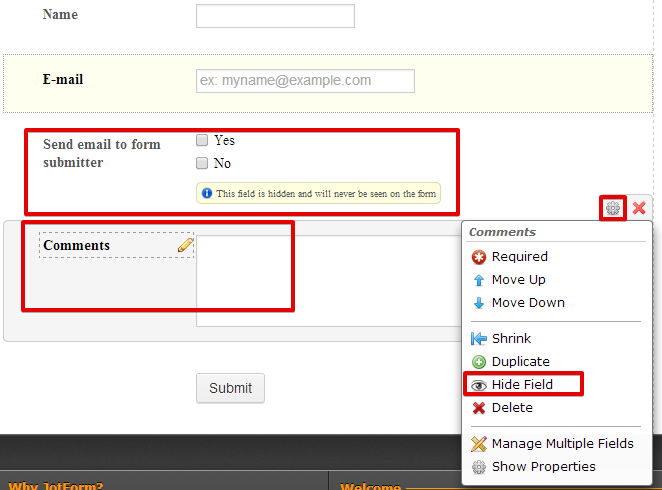 Add a checkbox and text area (comments) field in your form. 4. Once you receive a submission, go to the submission page of your form.